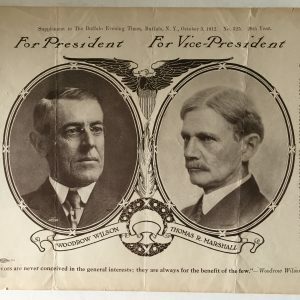 What is an original Presidential campaign poster? 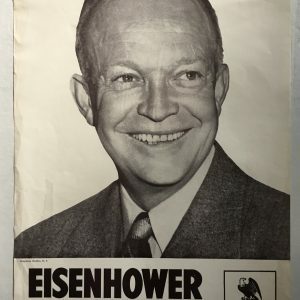 Imagine walking down the street in the 1800’s and looking directly at the person running for president; people walking by every day wondering if the person whose face was on that poster would be the next person elected president on the United States. 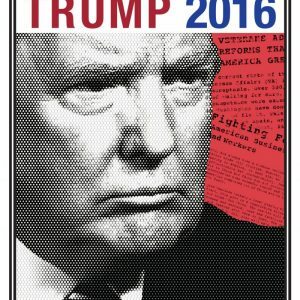 The further back we go, the more rare these posters are, and the truth is many of them were just thrown away after the elections. 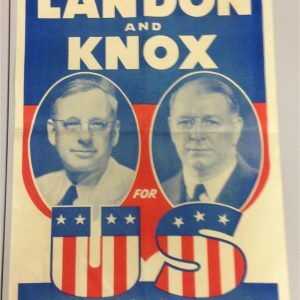 Throughout time, many of these campaign posters have not only survived, they still look almost as good as the day they were posted. 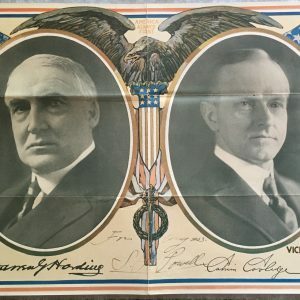 Presidential campaign posters offer you a rare look at the political agenda and a very rare opportunity to own part of American history. 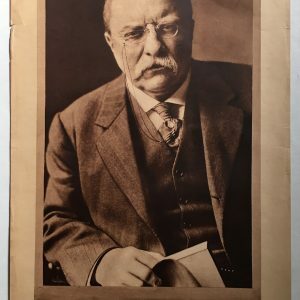 We store all historical posters flat in a premium ring binder specially made for these types of posters. The professional sheet protectors are high temperature resistant and don’t lift print or toner off artwork, lays totally flat when open, made with historical and archival quality, acid free, historical photo and poster safe. 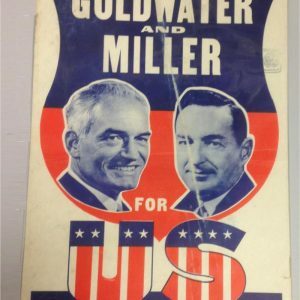 Join us in a walk into the history of the American Presidential Election Campaigns. 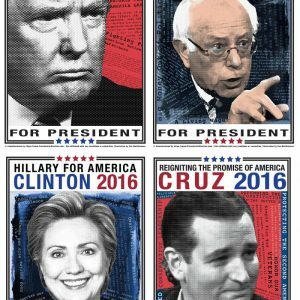 All posters have a brief description of the poster and the candidate running for President. 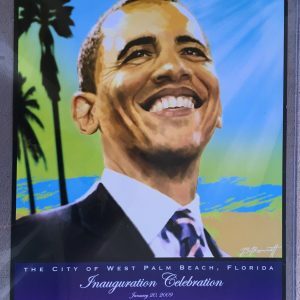 Many of these items are priceless. 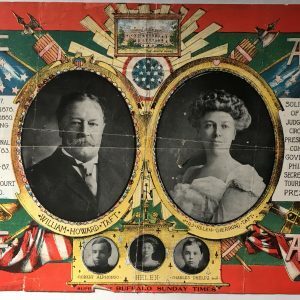 By making a purchase through our web site, you are not only getting a great historical item, you are also supporting our mission, which for the last 15 years has been to assist millions of people to register to vote. 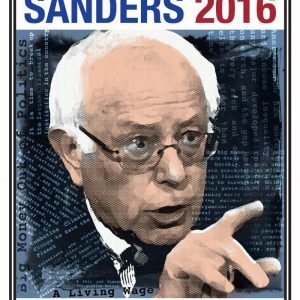 Not all of the posters below are available for purchase. 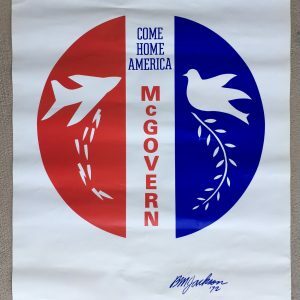 Some are posters that we sold that can be used for research.